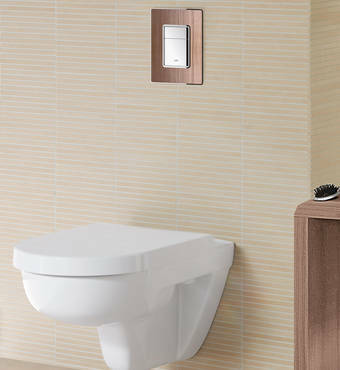 An extensive range of flush plate designs ensures complete design coordination with all styles of tap and bathroom décor. 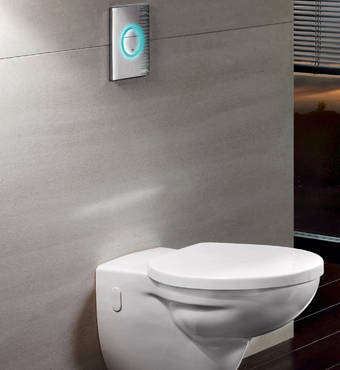 GROHE flush plates also give easy and direct access to the cistern for maintenance and are compatible with GROHE Fresh. 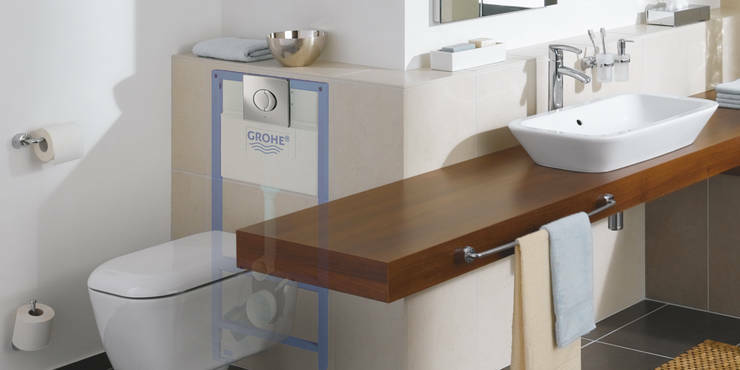 Launched in 2009, GROHE Fresh makes it possible to use toilet freshening blocks with a concealed cistern.